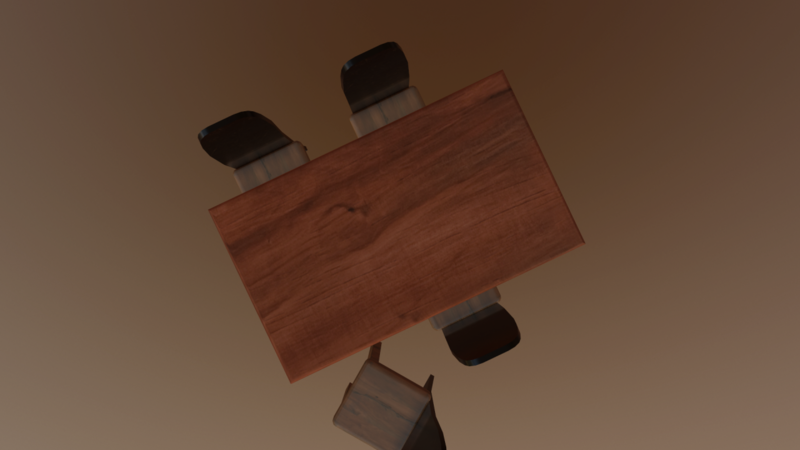 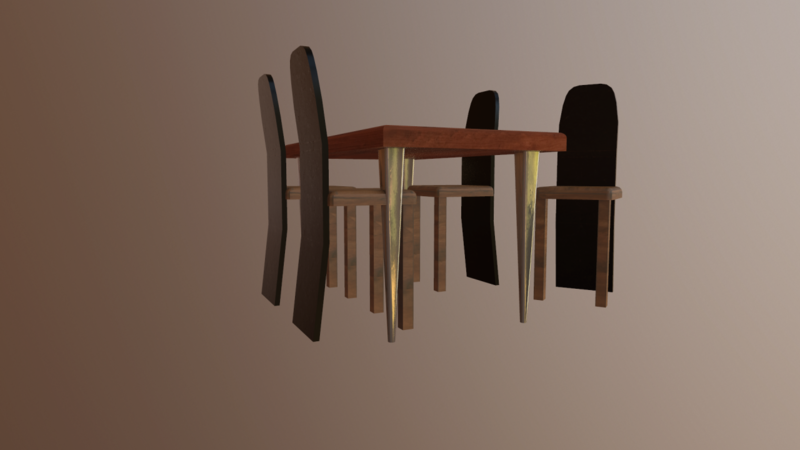 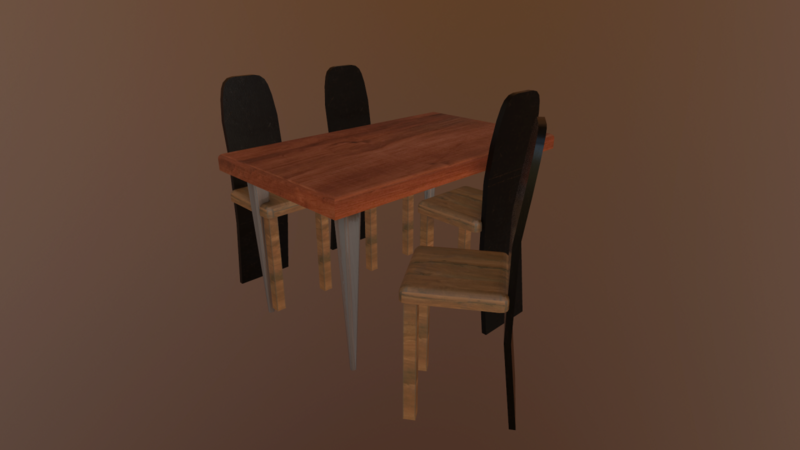 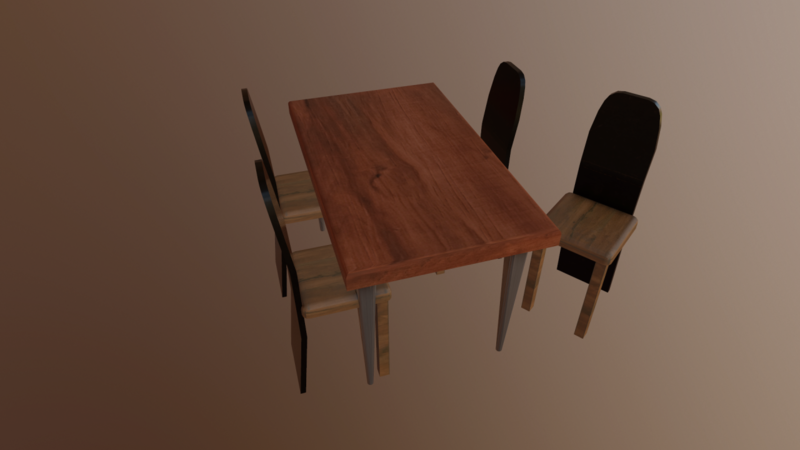 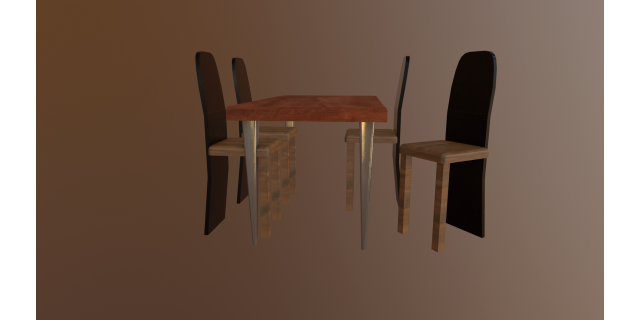 low poly table and chairs ready to use in your projects. 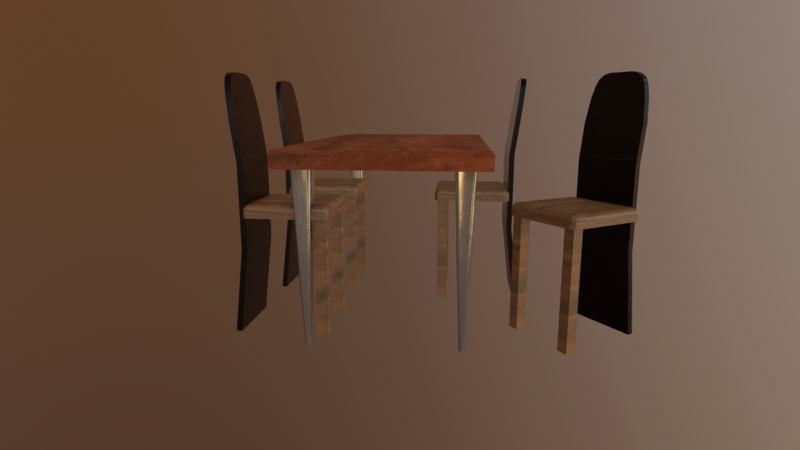 Copy to skyline library, right click add to resources and drag into a scene. 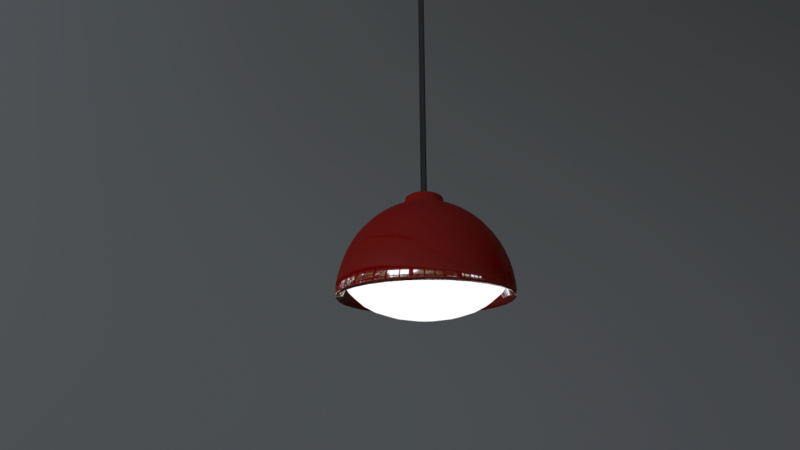 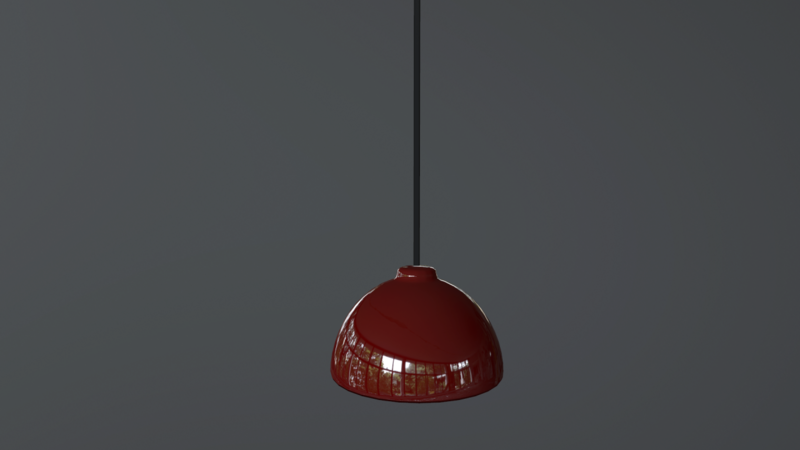 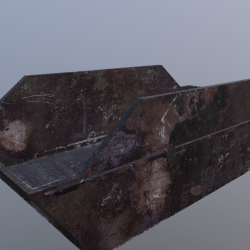 Free Skip Model DetailsThis skip comes with 4 LOD stages and materials for the model.Format: FB..